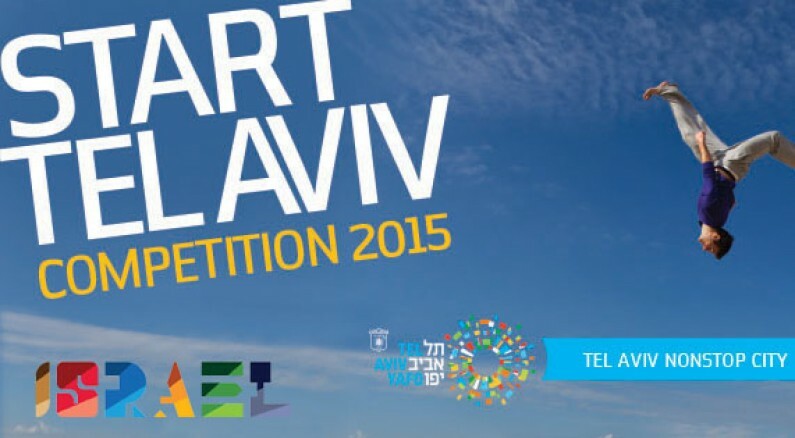 During the event, the fourth edition of Start Tel Aviv Bootcamp will be presented. Start Tel Aviv Bootcamp is a contest for startups organized by the Israelian Ministry of Foreign Affairs, the city of Tel Aviv and Google Israel and sponsored in Italy by the Embassy of Israel in Italy and by LUISS ENLABS. The winning startups will participate in the bootcamp which will take place in Tel Aviv from the 6the to the 10th of September 2015, in conjunction with the DLD Festival. Talia Rafaeli, Vice President of StageOne Ventures, an Israelian Venture Capital investing in the ICT sector, will attend the event on May, 21. Join us and find out how to participate in the Startup Competition!